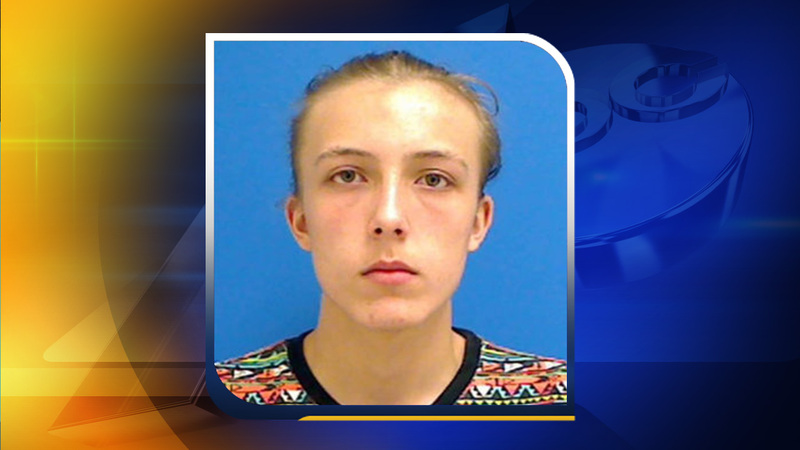 CATAWBA COUNTY, North Carolina -- A 16-year-old is behind bars after deputies say the teen killed a man and then set his house on fire to hide the body. According to WSOC, deputies charged 16-year-old Lennon Henderson with murder after they found 40-year-old Wesley Bruner dead inside of a burning home in Newton over the weekend. The Catawba County Sheriff's Department later determined that Bruner was actually killed from a gunshot wound. Investigators believe Henderson knew Bruner and was attempting to rob him and then set the fire to cover up the homicide. Authorities said firefighters found signs of a possible break-in and a container of flammable liquid inside of the home. "We believe someone set the fire once they shot him," said Catawba County Sheriff Coy Reid. "We know he did have a large amount of cash that he had come into, and we haven't been able to find that. It's going to be very challenging when you have a fire that destroys a lot of the physical evidence."